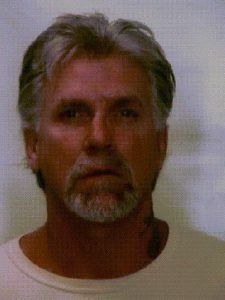 HONOLULU – Oahu Community Correctional Center (OCCC) work furlough inmate Richard Raymond left Module 20 yesterday (Sunday) at 10 a.m. on a day pass. He was supposed to return by 4 p.m. Sheriffs and Honolulu Police were notified. Raymond is 53-years old. He is 6’0″ tall and weighs 190 lbs. He has gray hair and hazel eyes. Raymond is serving time for Robbery 2. His next parole hearing is scheduled for August of this year. He faces an additional escape charge when found. Raymond is a community custody inmate in the work furlough program with pass privileges. Community custody is the lowest classification status.